High temperature Discover cavity spill cup for camera option. The Discover cavity spill cup makes cleaning easy, minimizes downtime should a vessel failure occur, and protects the IR temperature sensor. Designed for use with the Discover camera option, the spill cup includes a cutout for the camera site path. 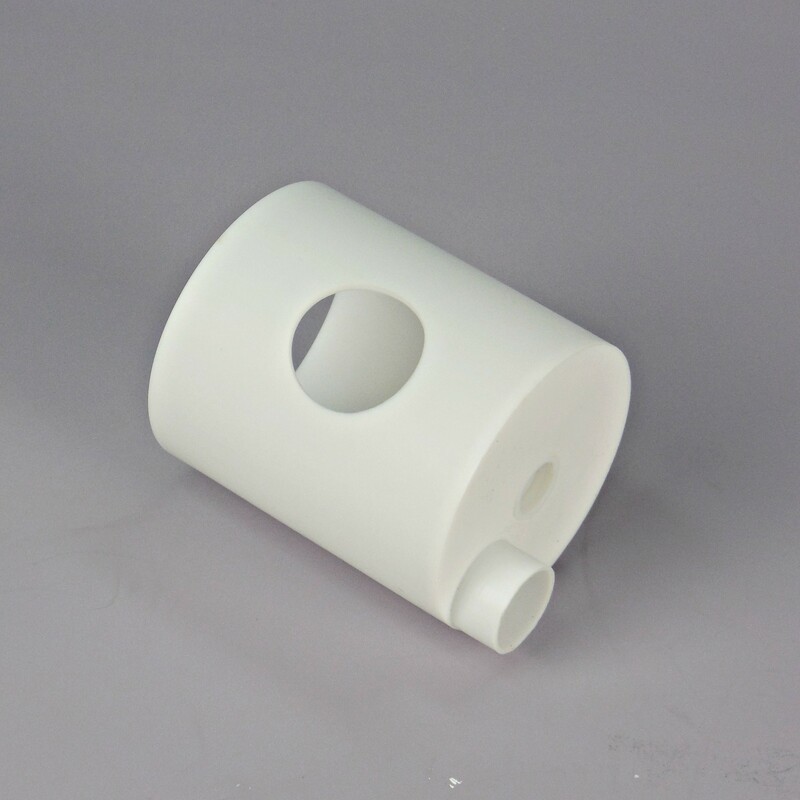 The standard cavity spill cup is required for reactions exceeding 200°C for more than 20 minutes or programmed temperatures greater than 250°C.